This series of 12 Bible stories is perfect for reading aloud and sharing with young children. 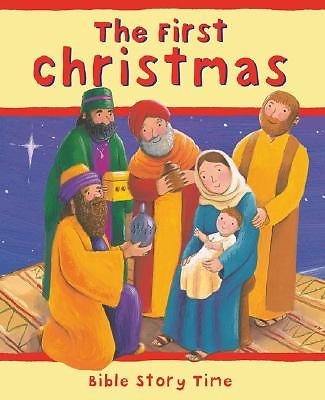 Stories taken from both the Old and New Testaments are retold in simple language and illustrated with bright and cheerful pictures. Designed to convey key messages and morals, these tales make an ideal introduction to the Bible.